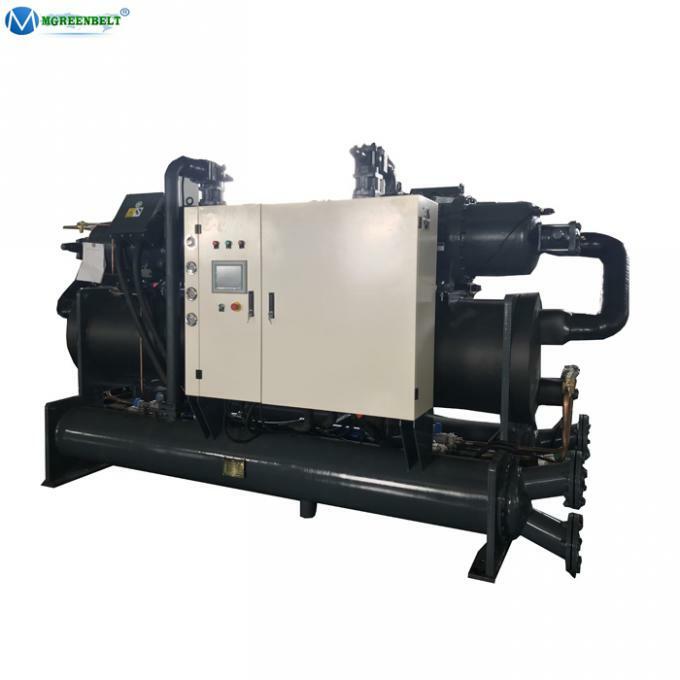 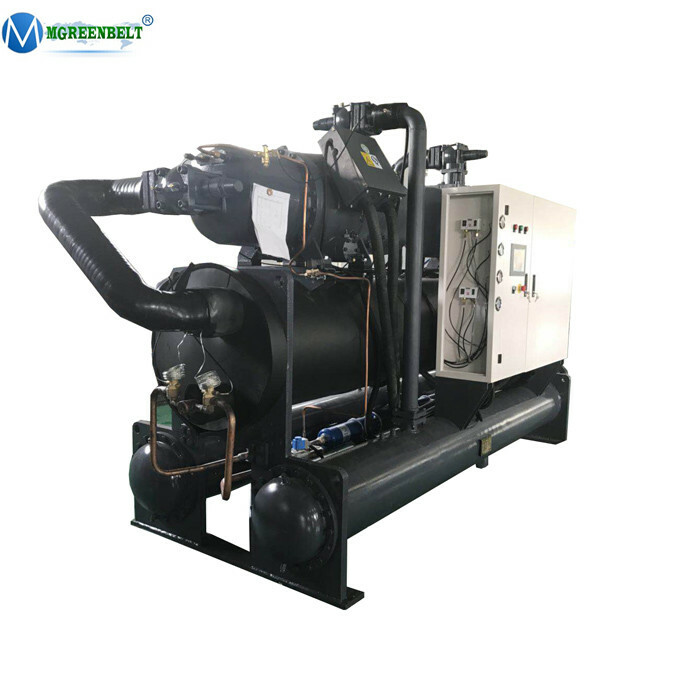 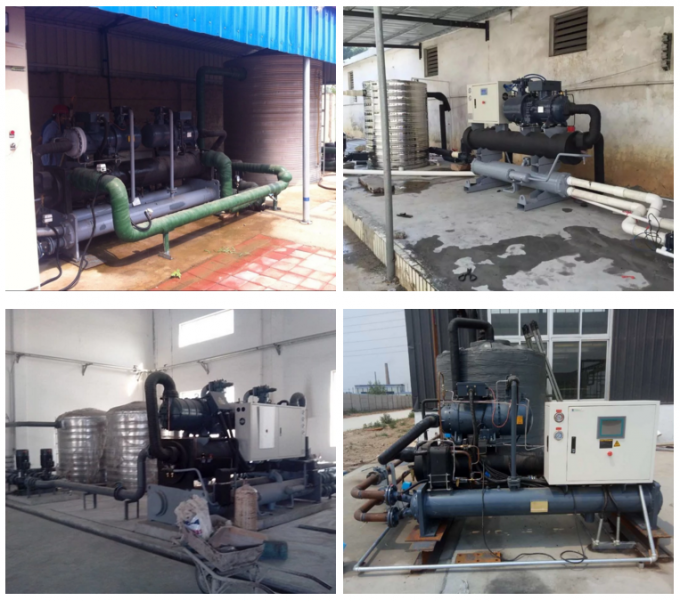 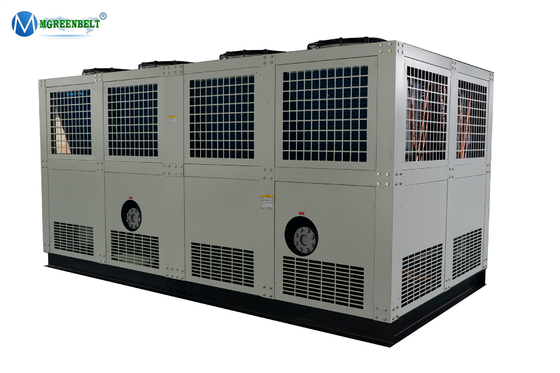 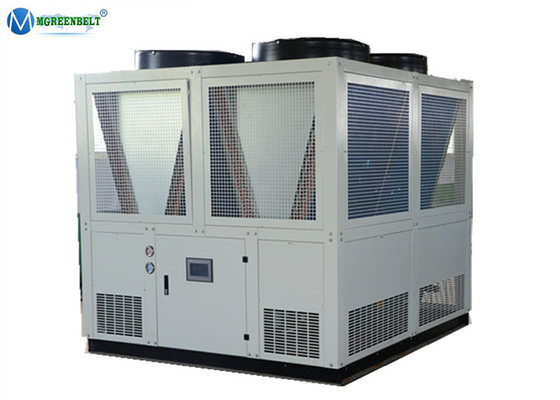 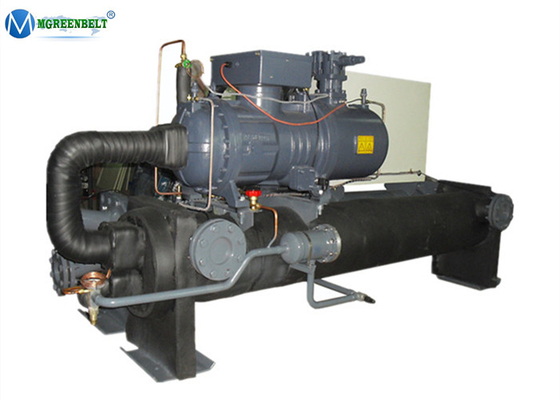 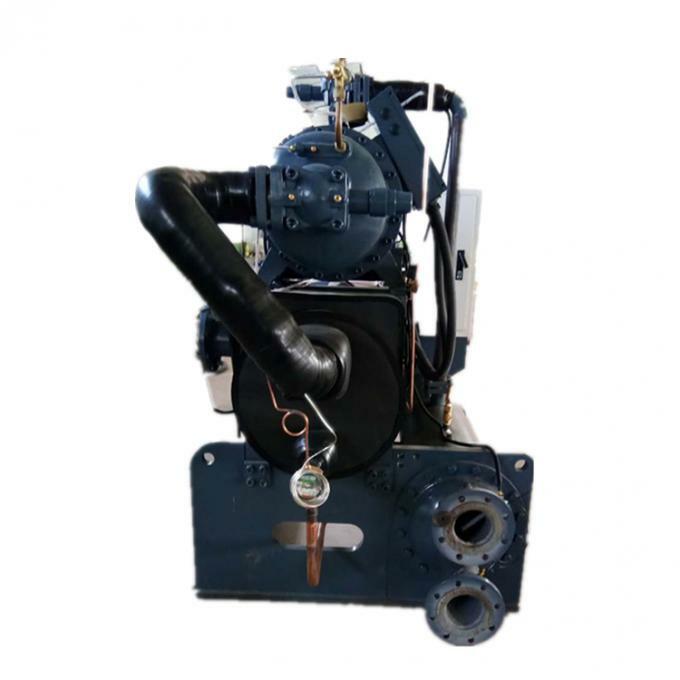 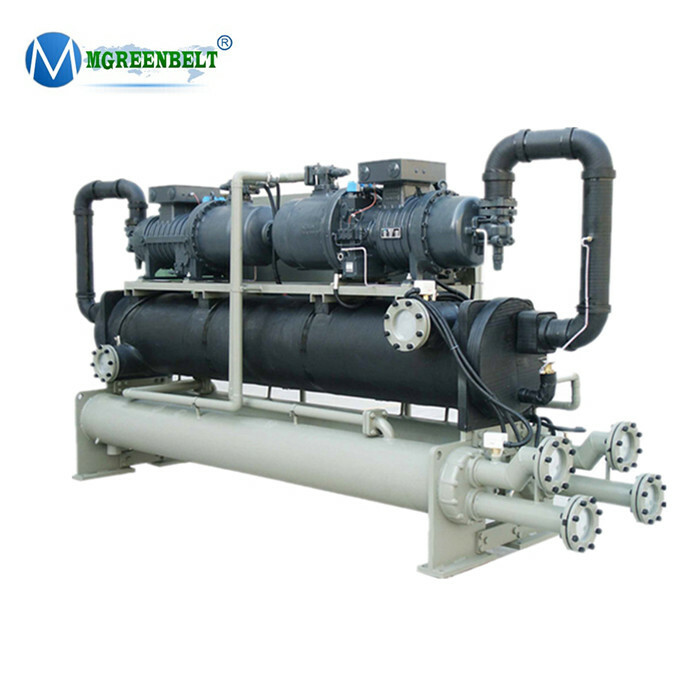 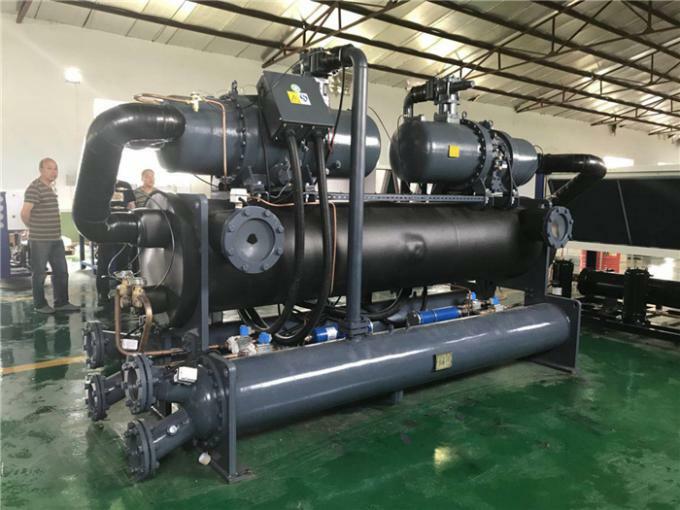 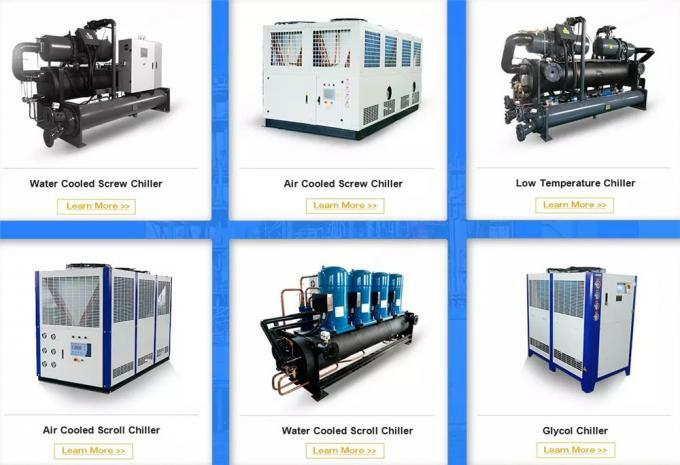 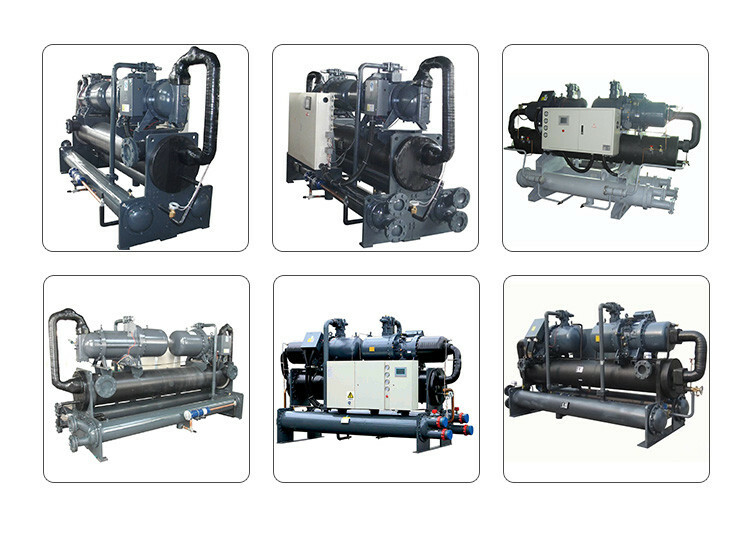 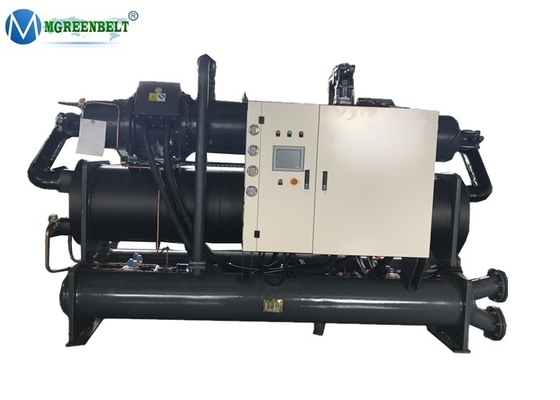 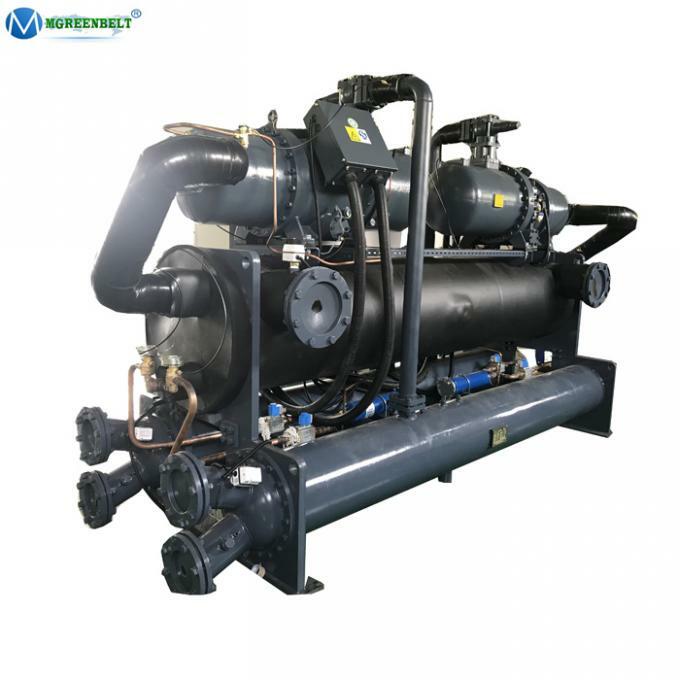 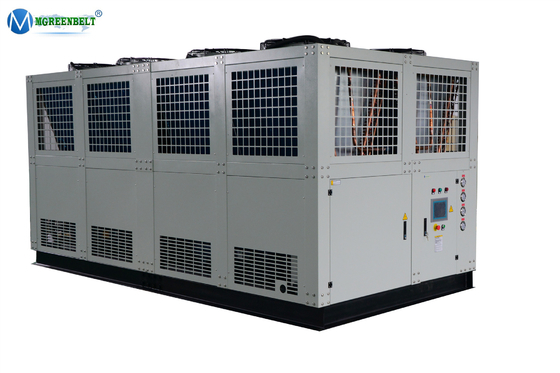 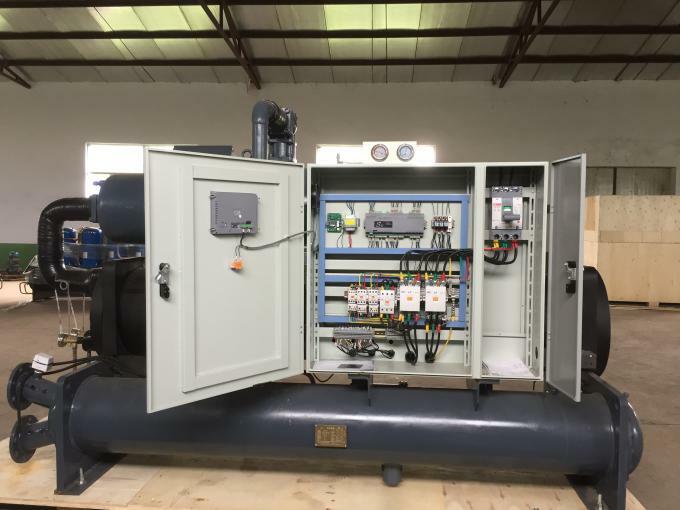 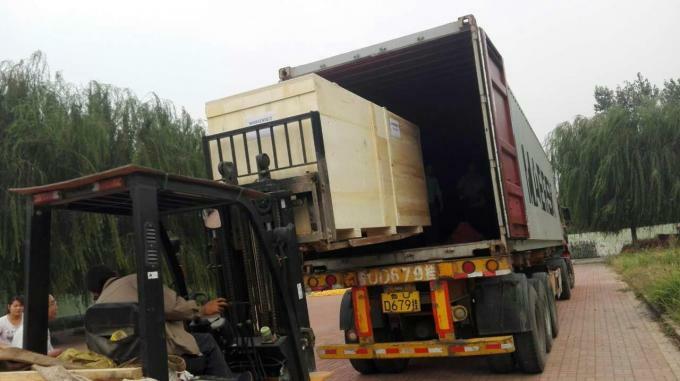 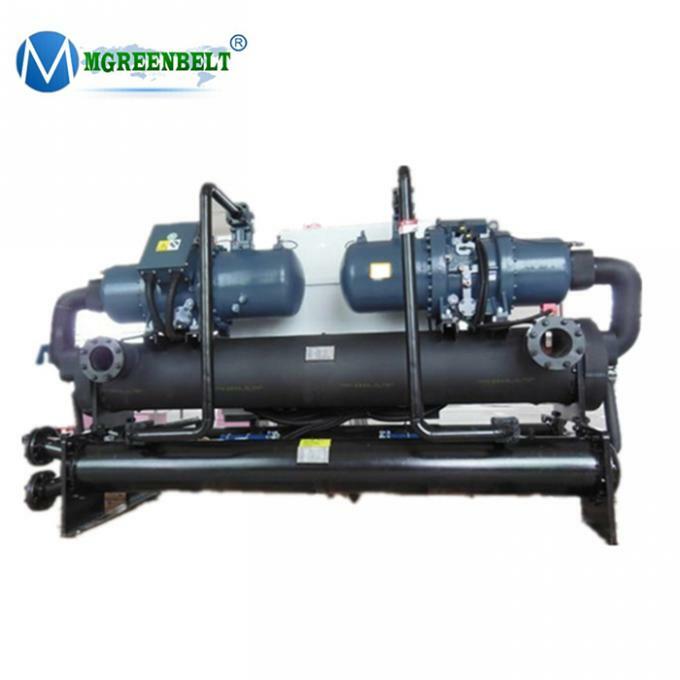 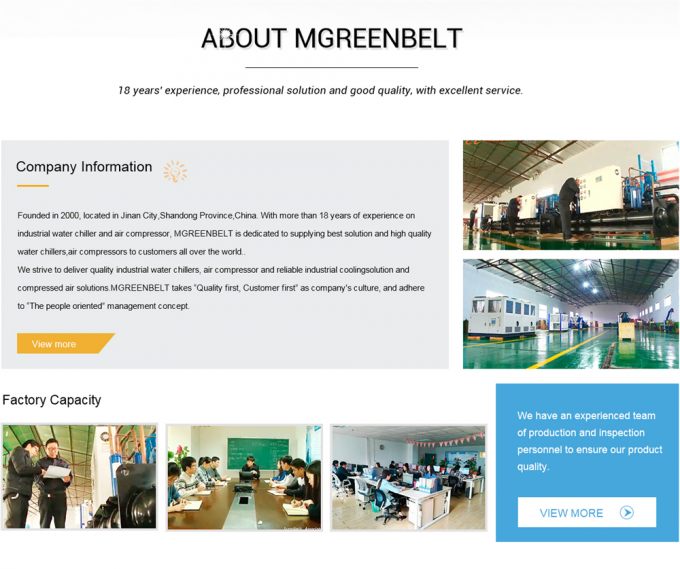 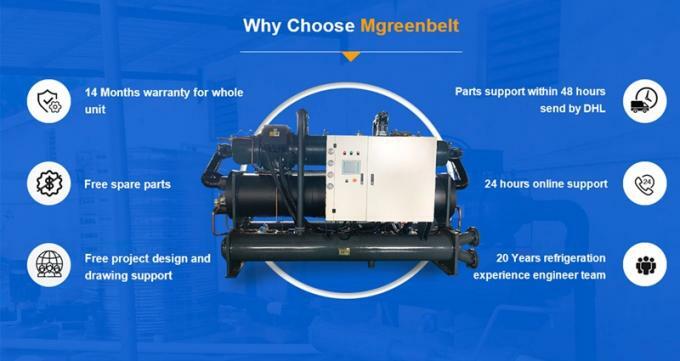 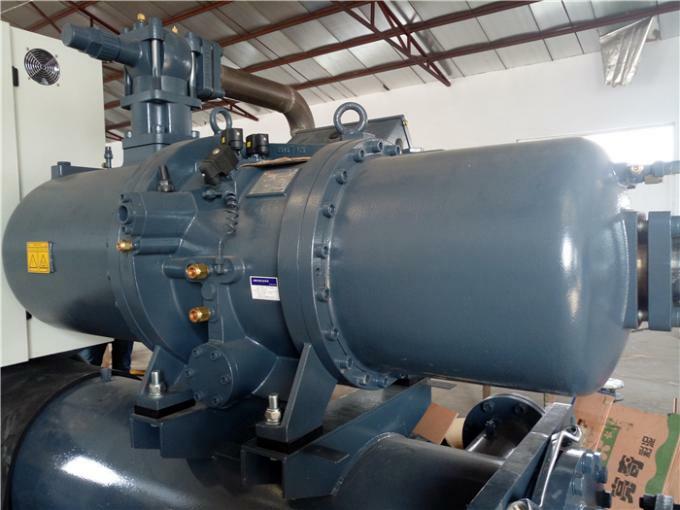 • This 100RT water cooled chiller adopt 2 units Hanbell or Bitzer or Fusheng Screw compressors, 2 circuit and 2 condensers, 2 compressors work Together and more safe ,more reliability for production line. 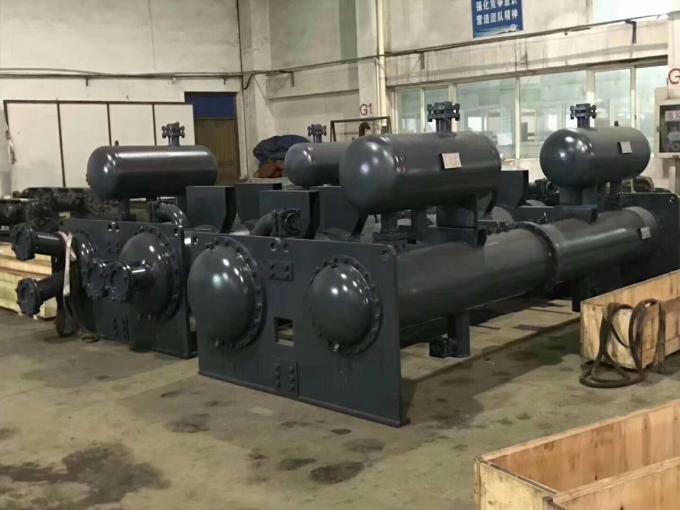 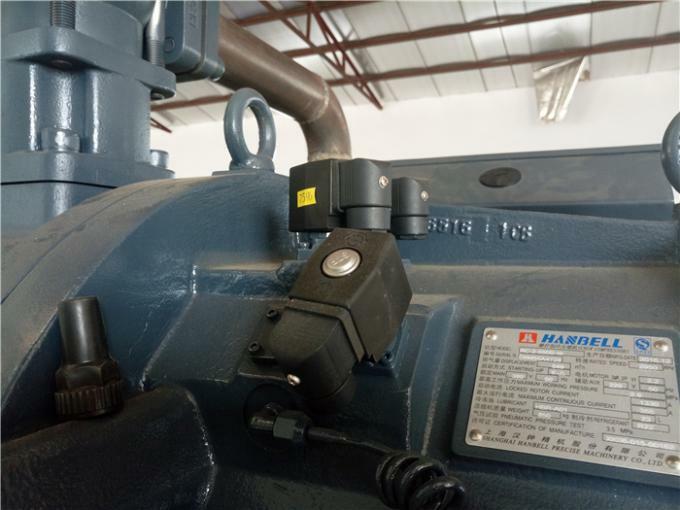 • Each compressor with 4 stage( 25-50-75-100%) to load and unload step by step, both 2 compressors load to 50% not one compressor to 100%. 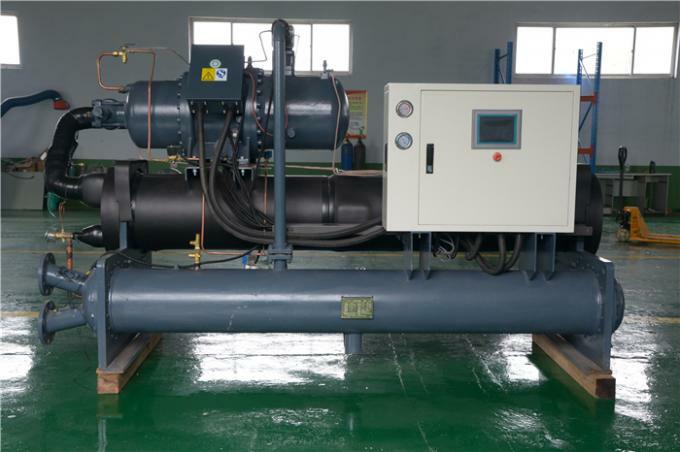 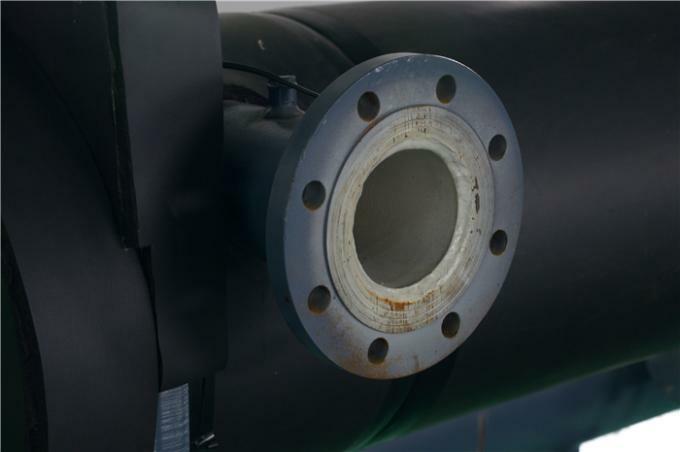 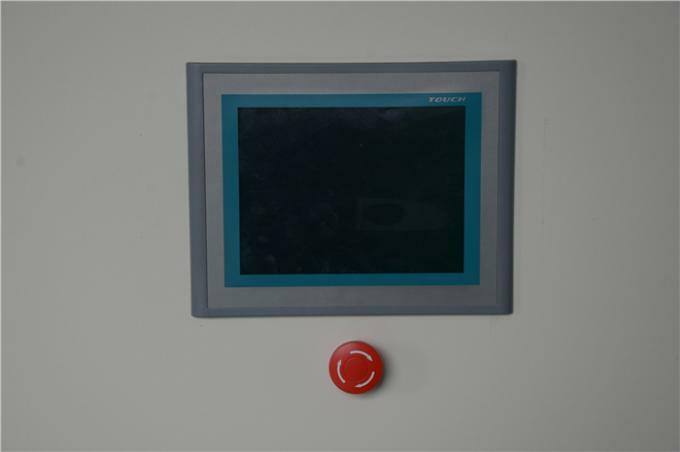 • Sealed Shell and tube evaporator and condenser, high efficient thread red copper tube (material change on request).